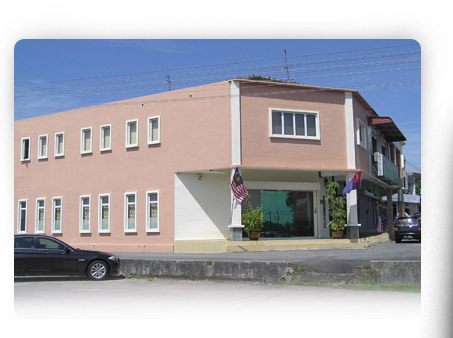 MESRA UKUR SDN BHD, formerly practised under the firm name of MESRA UKUR, is a licensed land surveying firm with offices in Johor Bahru & Kuantan, Malaysia, providing professional services in land surveying work and consultancy in land development. MESRA UKUR was established in November 1993 under the stewardship of Sr Seow Chin Leng and had undertaken various projects from both the public and private sectors. On 17th May 2010, the firm obtained approval from the Land Surveyors Board of Peninsular Malaysia to practice under the current company name. This was part of our capacity expansion programme to meet the ever increasing market demand. MESRA UKUR SDN BHD firmly believed in providing total solution in land & survey matters and to go extra mile to ensure customer satisfaction. The increased customer base over the years had proven the simple truth that we steadfastly adhered.